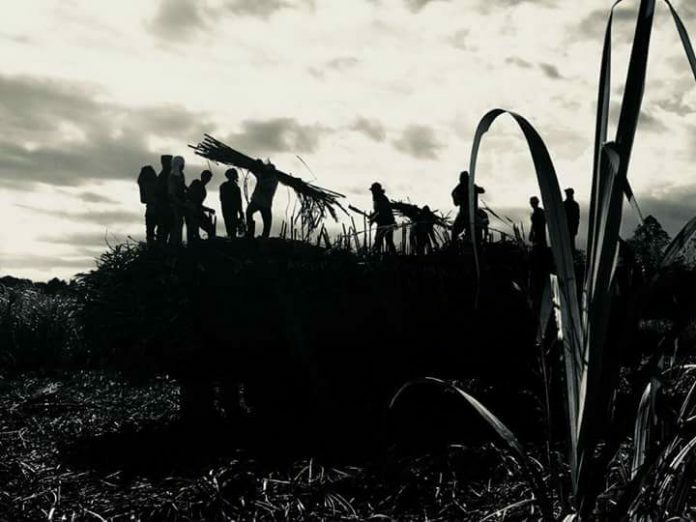 BACOLOD City – The number of hacienda workers moving from the countryside to urban areas might double as “tiempo muerto” in the sugar industry starts this month, according to a labor organization. The Tax Reform for Acceleration and Inclusion (TRAIN) law is partly to blame, the National Federation of Sugar Workers (NFSW) said. Tiempo muerto is the period between the planting and harvesting seasons of sugarcane. 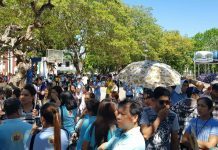 It is also the time of the year when hacienda workers go to cities to look for work – as a construction worker, trisikad driver or carinderia helper, among others. 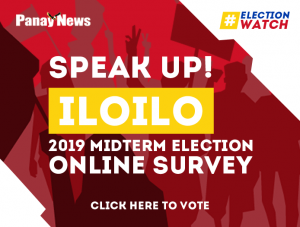 Increased prices of basic goods and services due to the TRAIN law might drive some farmworkers to stay in urban areas where they may earn higher pay albeit as informal settlers, said NFSW-Negros chairman Roki Rillo. The number of migrant-worker-turned-informal-settler may thus balloon, he said. 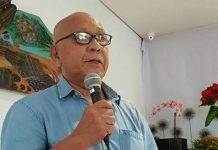 Rillo said the NFSW has been trying to avert this phenomenon in Negros Island through the intervention program bongkalan, or the joint community cultivation activity among hacienda workers. Workers do this on lands covered by the government’s agrarian reform program but not yet distributed. 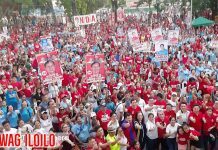 But workers joining bongkalan are accused of land-grabbing by hacienda owners and are harassed by state forces, Rillo said. The NFSW-Negros chief also lamented the militarization of the countryside, which he said adds to the “misery and hardship” of hacienda workers.